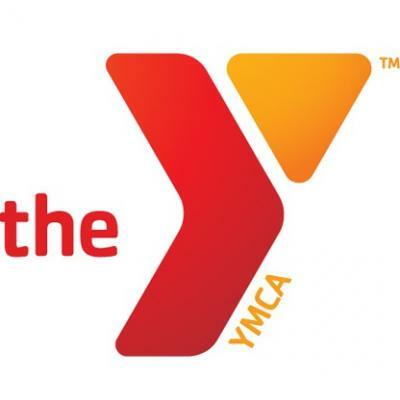 The Valley of the Sun YMCA is one of the top 50 YMCA associations in the United States that has transformed its culture, vision and operations in the last 18 months. With 15 branches in Phoenix, Yuma and Flagstaff along with a thriving overnight camp in Prescott, AZ. The Valley of the Sun YMCA is destined for growth in 2019. Join a 31 million dollar cause-driven organization that is focused on improving the nation's health, well-being and providing opportunities to give back and support our communities. As CFO you will be a key member of our executive team and a strategic leader who will work closely with leadership staff to ensure the strategic goals of our association are met. You will oversee the operations of the Finance, Information Systems and Business Functions. You will provide guidance and recommendations regarding budgeting, revenue and expenses, investments, capital development, procurements, real estate holdings, risk managment, annual audits, and laws governing the finances of our Association. Master's degree in finance or business administration, and/or CPA highly desirable. A minimum of 10 years' of recent experience in finance administration and accounting principles and practices. Exceptional interpersonal style with the ability to develop and maintain positive work relationships with staff and volunteers. Ability to operate with a high level of ethics and integrity and reflect a value system of mentorship, collaboration, and commitment to the Y's mission. Experience in investment fund management, risk management and muncipal debt adminstration, real estate acquistion and real property management. risk management and insurance, purchasing and materials management. The position requires knowlege of financial markets, tools and strategies.